Finding time in between projects is so hard, but with my kitchen finally done, I’m ready to take a moment. I’m so excited to have a date night and try Kona Grill! Their Orange County, CA location has been open for some time now, and I’ve been meaning to try it. As you can imagine date night when you have 2 kids under 3 can be difficult. So when Kona Grill invited me to visit their restaurant I was so excited! 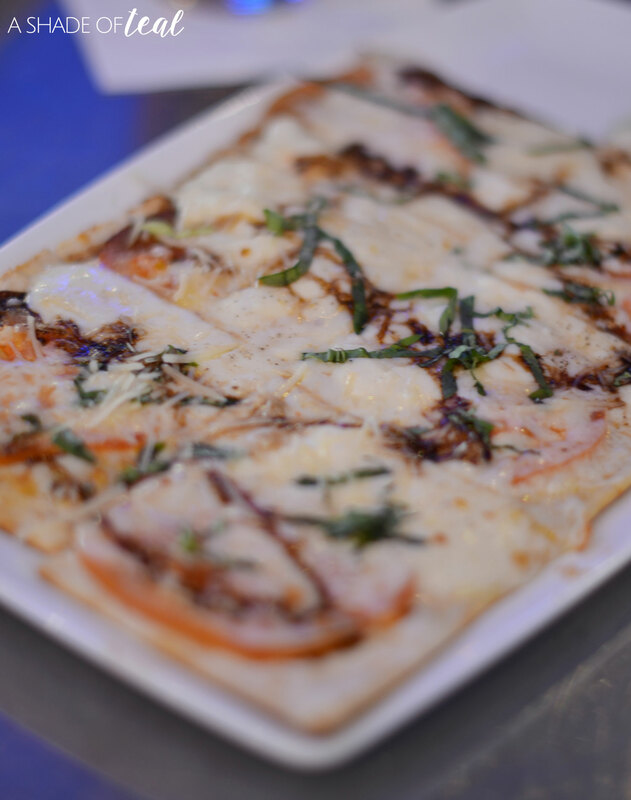 The atmosphere of the restaurant is beautiful and has a upscale ambiance. They have a large lounge area, a open bar that divides the restaurant from the patio, a awesome fish tank, TV’s everywhere, and of course stunning decor. My husband and I visited on a Friday early evening so we could enjoy their happy hour, which runs from 3-7pm Monday thru Friday, plus certain times during the weekend. 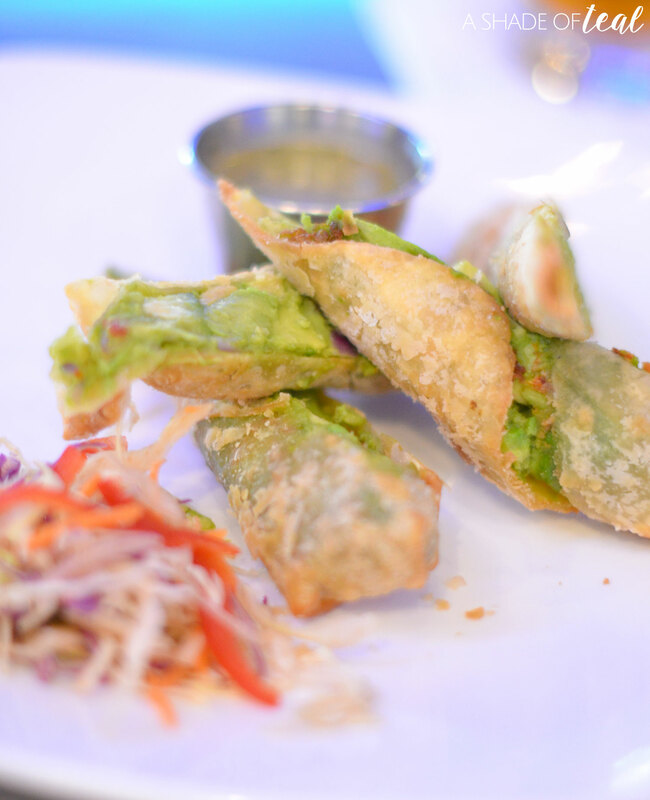 We started off with drinks and appetizers; including their Ultimate Margarita, avocado egg rolls, and their margherita flatbread. Next, we enjoyed some sushi. 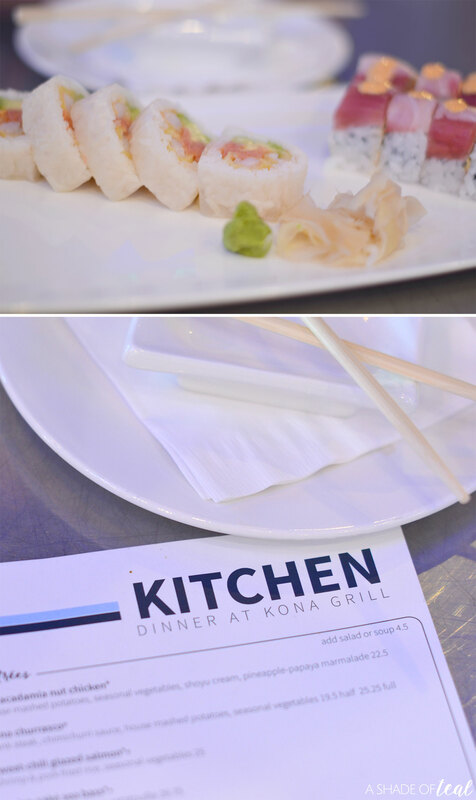 Kona Grill has a full sushi bar in addition to their full menu and everything they make they use fresh ingredients from scratch. We tried their Checkerboard roll which includes habanero tuna, avocado, asparagus, tuna, yellowtail, and spicy motoyaki sauce. I loved the habanero flavor! 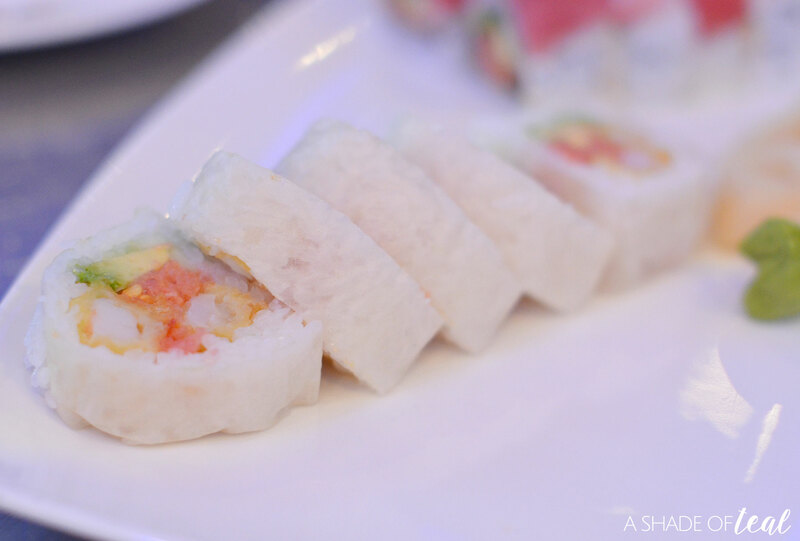 We also tried their Wave roll which was super light and refreshing! We weren’t done yet! 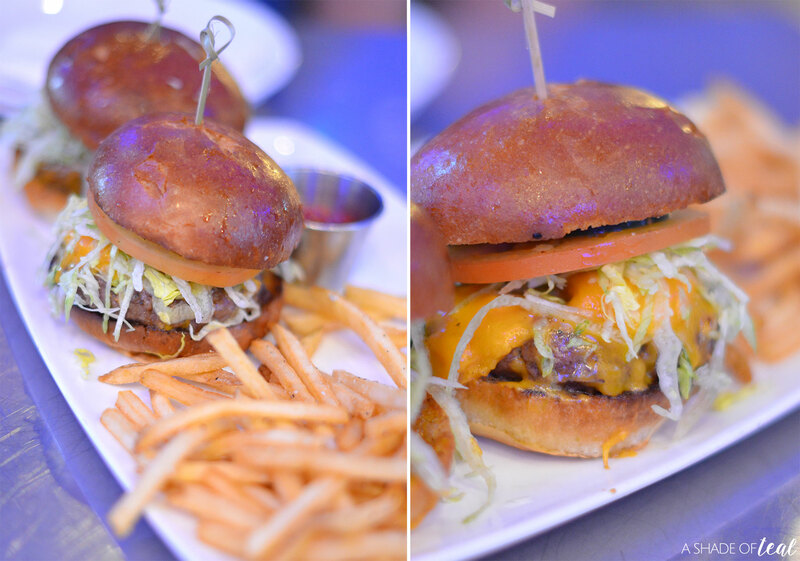 We decided to try 2 more items from their happy hour menu, the potstickers & cheeseburger sliders. At this point we were stuffed, but it was all too good to stop! Finally, we had dessert. They had so many options but whenever I see butter cake I’m ordering it. 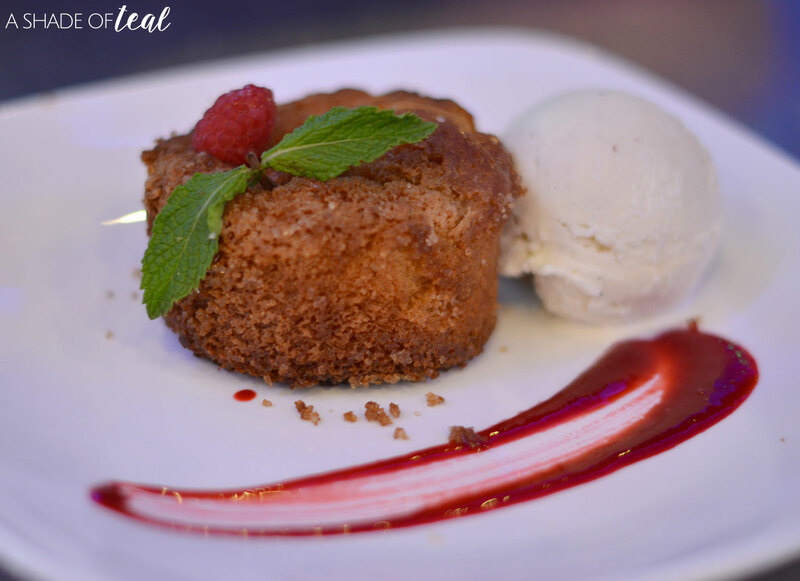 Their butter cake was served with raspberry sauce and vanilla bean ice cream, yum! Our date night was a success! 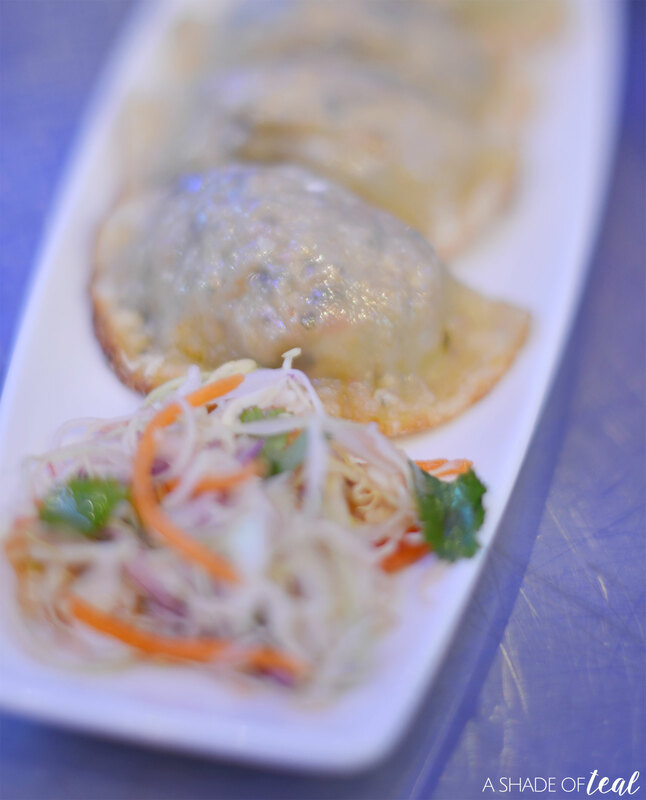 We had so much delicious food and you can’t beat happy hour prices. The service was amazing and the food options were endless. Plus, this restaurant is extremely family friendly, which means will be back with our 2 little ones! So if your looking for a new restaurant to try then try Kona Grill! Find the closest location to you here, and don’t forget to sign up to get a free appetizer! « Fruit Infused Water, How to get your little one to drink more water! Great review, Katy! I’m gonna let my brothers and sister know (and their fams)… We may make a nite of it with the whole family! 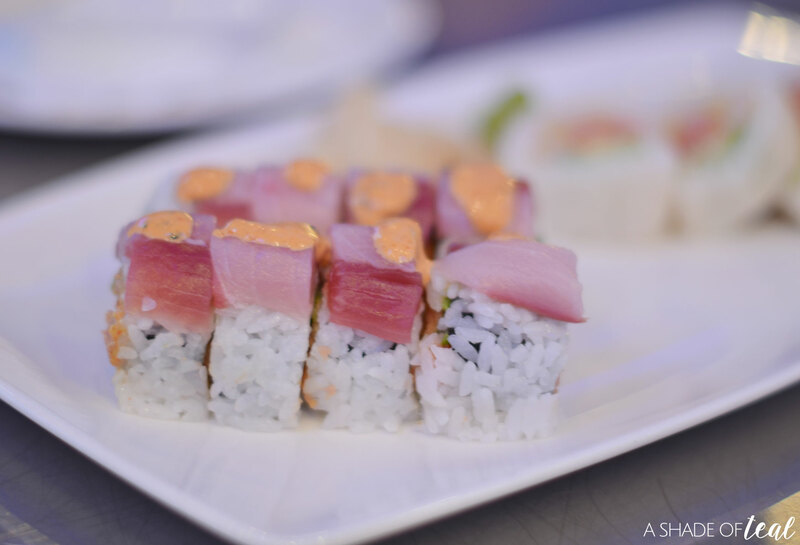 We love sushi, and it looks wonderful! It was so good, and happy hour prices were great. I believe they offer happy hour on the Saturday and all day Sunday. The food looks really good and professionally made. 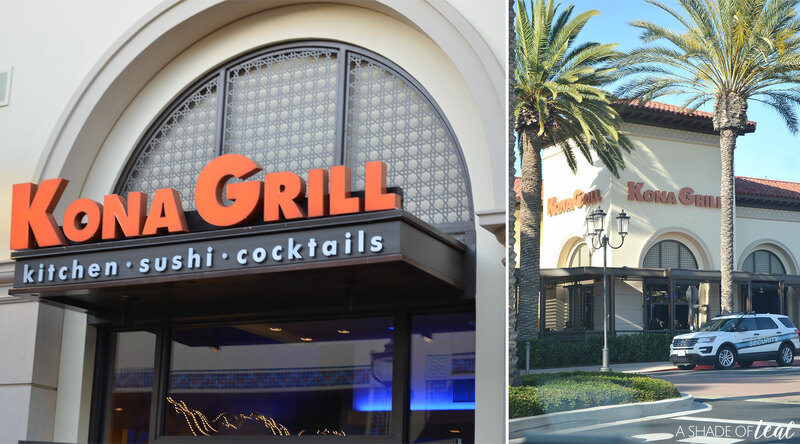 I’ll have to see if there’s a Kona Grill near me! Definitely check them out, you’ll love it! We love sushi. We will stop at any sushi bar we see.This place looks like it would be good. The sushi was delicious, so many great options! Everything does look great. I’m glad you got in on Happy Hour pricing! 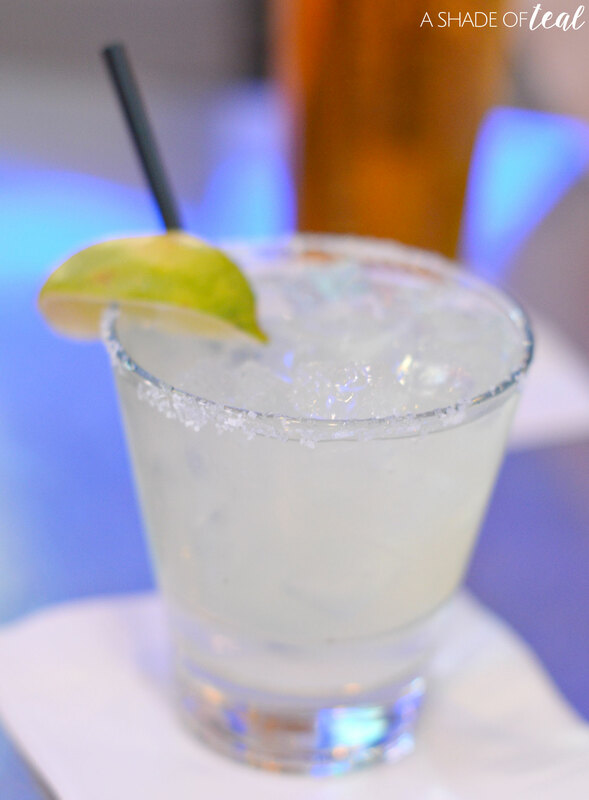 I know, happy hour is the best! I have only had Kona Grill once but it was pretty good. Looks like you had a lot of options! Yes, their happy hour has so many options to choose from. This looks so yummy and now I want to grab some food. You took some great photographs and made the food look even better. I don’t now what I would choose as it all looks amazing.